Very polite and affordable. They helped make our event a huge success! 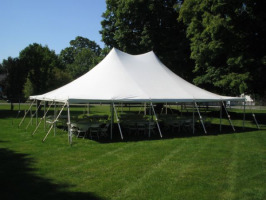 From pole tents to flatware we rent everything Wisconsin needs for wedding receptions and other events. 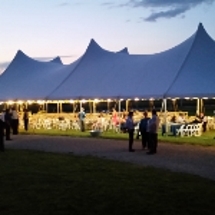 The event specialists of Brookfield Party Rental & Madison Party Rental have over 50 years of experience and one simple goal: To make your special occasion truly memorable. 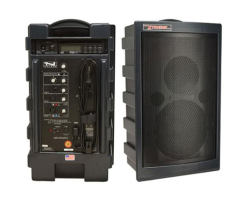 Besides taking pride in routinely going above and beyond the call of duty to ensure the success of your event, we’re also quite proud of the quality of our equipment. 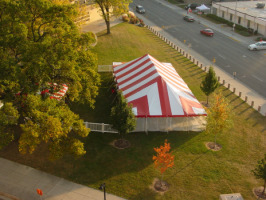 Most of our party and event tents are still quite new and look great. 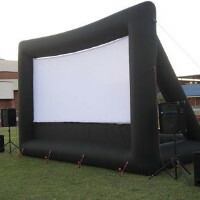 Trust Brookfield and Madison Party Rental to provide high quality party rental supplies at an affordable price. 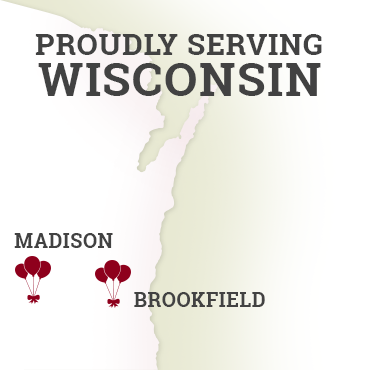 We take care of the details for Milwaukee and Madison area events, so you can relax and spend time with your guests. 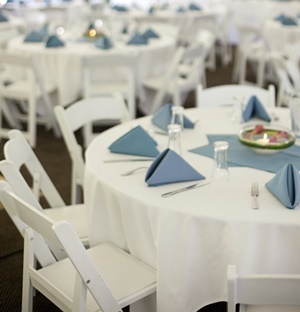 We go out of our way to ensure our table and chair rentals are in good shape. 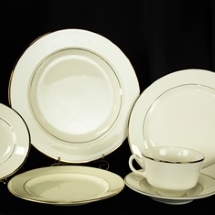 Our china, flatware and linens are beautiful and always clean. 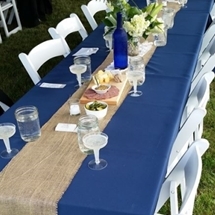 When your reputation is literally laid out on a table for all to see, little details like clean glasses and fresh linens make a big difference. 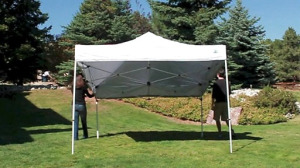 Backyard, patio & driveway tent rentals are perfect for smaller gatherings. Visit our event photo gallery for inspiration and to see examples of the wide range of parties, expositions and festivals we’ve facilitated. Planning a unique gathering? Let us know what you’re looking for. 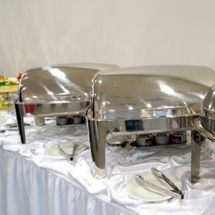 Our event specialists do everything possible to accommodate special requests. The extra care we put into everything we do can be seen in the reviews left by customers who have entrusted us for their events. Don't take our word for it, see what they have to say in their customer reviews. 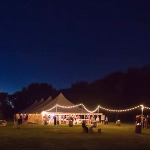 Whether it's a small wedding reception for immediate family, an all-company picnic for 200, or a multi-day festival with 2,000 in attendance, we take some of the stress out of planning your event by ensuring you have the right size tent, as well as the tables, chairs, place settings, power generators and A/V equipment you need. 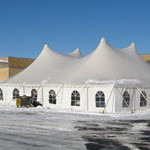 We deliver everything to your site and set up your tent for you. 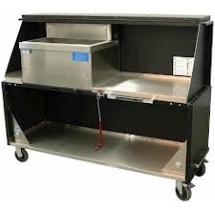 When your event is over, we pick everything up in a timely manner. 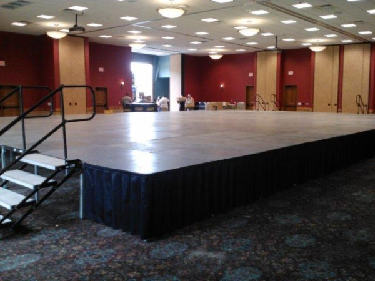 Stages, draping & other expo rentals for ceremonies, conventions & concerts. 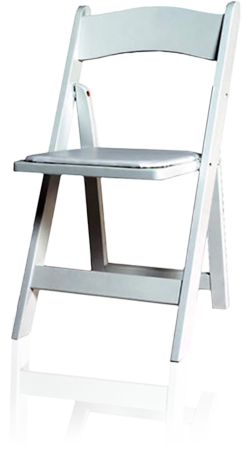 We supply furniture, draping, stanchions and other rental items perfect for expositions, conferences, conventions, trade shows, awards ceremonies and other professional events. 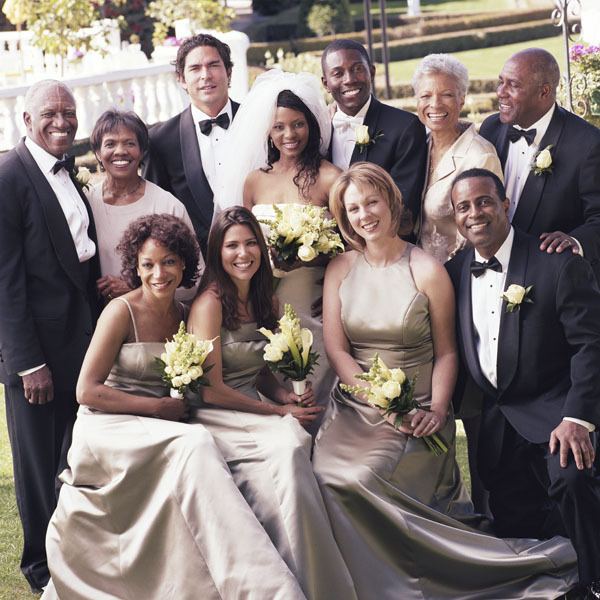 Create an elegant backdrop with staging, steps, podiums, table skirting and pipe and drape rentals. 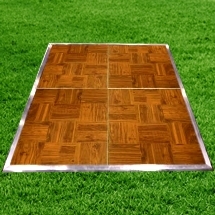 We also rent fencing, aisle ropes, coat racks & hangers, trash cans and many other convenience items. 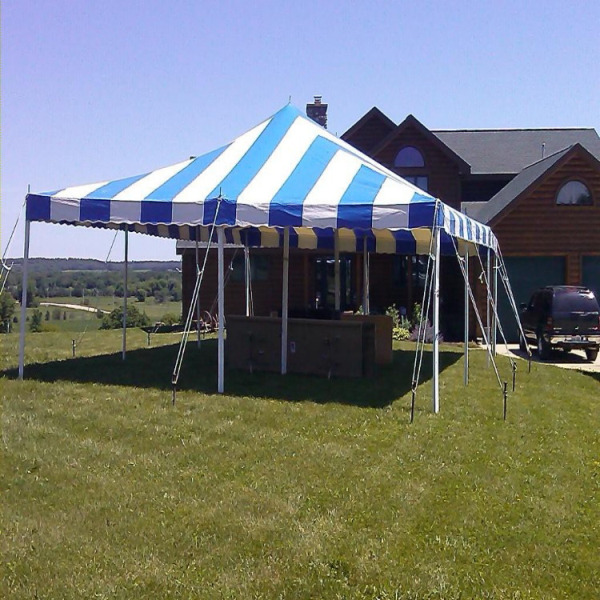 With party rental locations in Brookfield and Madison, we provide event tent rentals throughout southeast and central Wisconsin, including Racine, Milwaukee, Port Washington, Wisconsin Dells, Madison, Fitchburg and everywhere in between. 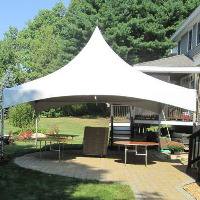 Our wide range of party tent styles and sizes can accommodate graduation parties, anniversary celebrations, corporate events, birthday parties, car shows, church festivals, school events, concerts, auctions and virtually any other event imaginable. Every rental package includes the essentials (we'd never let you forget the chairs) and is sized based on the number of guests. 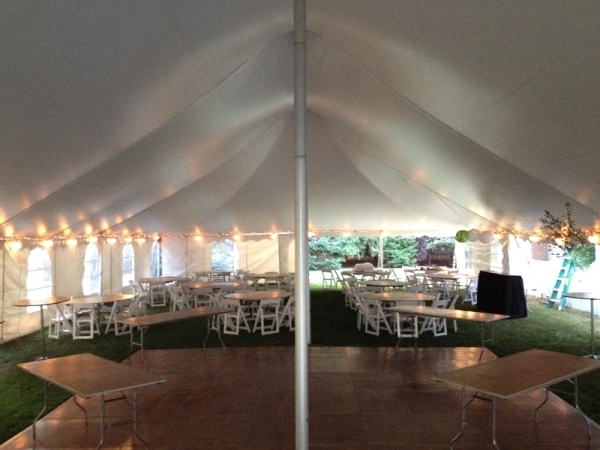 You can add extras to any package, or start with a tent and create your own custom party package! 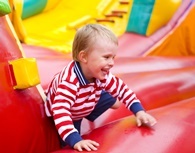 Keep the kids entertained at your next outdoor gathering. 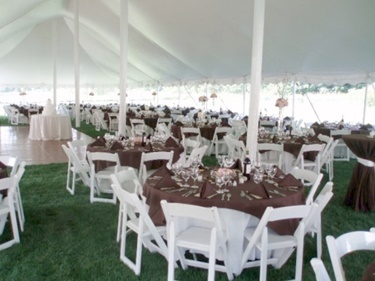 We have extensive experience with wedding receptions and can provide everything from the traditional white wedding tent to elegant place settings. 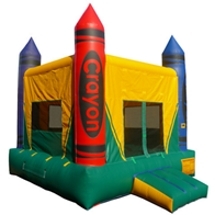 We also rent inflatables including bounce houses, 3D twister, baseball and dart throwing aim games, cash cubes, a dunk tank and more. 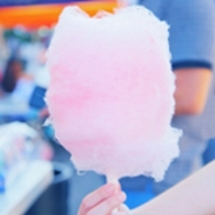 In addition to tents, tables and chairs, we can provide lighting, grills, catering dishes, and even equipment for concession foods like sno-cones, popcorn and cotton candy. And if you’re looking to take your event to Margaritaville, we even have specialty blenders to render those frozen concoctions. 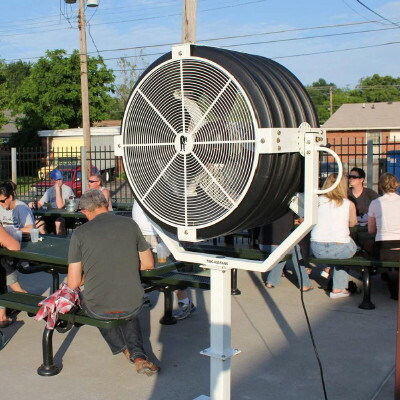 Not entirely sure what you'll need for your event? Contact us at the location nearest you. 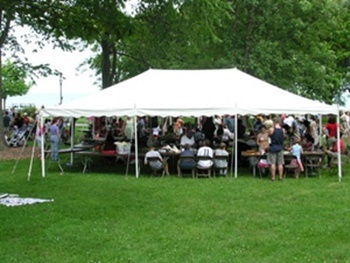 We can help you figure out everything from the size of tent you'll need to how many tables and chairs to rent. 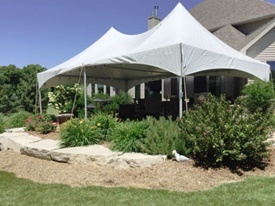 All modesty aside, we provide what we sincerely believe to be the best party and tent rentals throughout the greater Milwaukee and Madison areas. 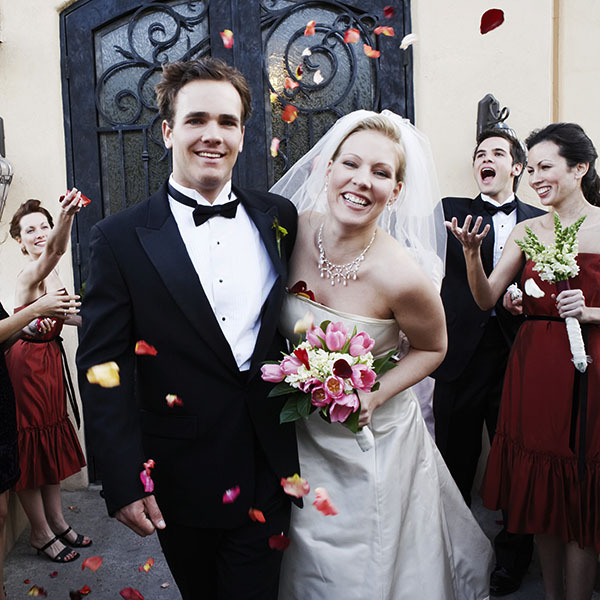 Because we know planning a big event can be enormously stressful, we go out of our way to provide friendly, personalized service beyond what’s expected. 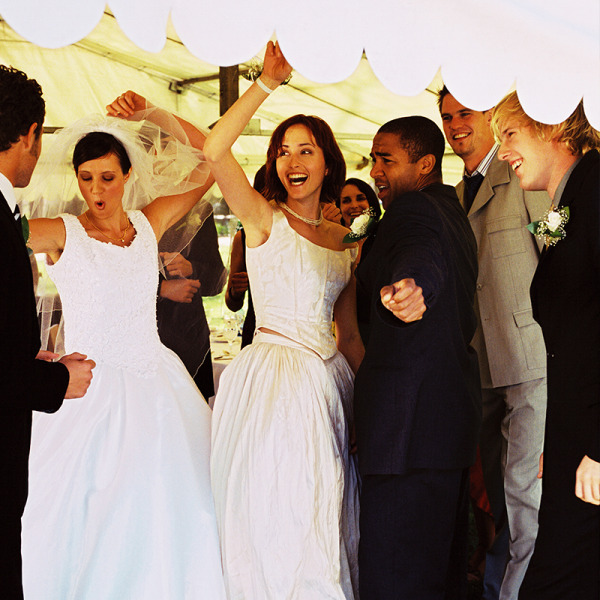 From small wedding receptions to big, multi-day events, we do it all—with style, attention to detail, and an inspiring “can-do” attitude. See what our customers have to say about their experiences with us.